Kids love the indoor play area at Happy Mount Park where quality soft play facilities are available whatever the weather. We provide the perfect location for a great playdate 7 days a week. Enjoy coffee with friends while watching your little scallywags playing pirates and letting off some steam! The Pay & Play area adjacent to Café Rastelli has been designed with a pirate theme and is suitable for children up to age 10. Small swashbucklers will delight in playing on a large, inflatable bouncy pirate’s galleon, climbing frames, and the always-popular ball pits. Babies are catered for as well, with a separate soft play area for very young children to enjoy gentle playtime. The indoor play area at Happy Mount Park is a comfortable and affordable place for parents and carers to bring children. It is only £1.50 per child for each half hour play session, so it’s easy to take a break for lunch and refreshments before rejoining the fun. Café Rastelli offer popular menus for both adults and children, and sell a range of hot or cold beverages as well. Baby changing facilities and an accessible toilet are also available in the building for both Stay & Play and café customers. Children’s birthday parties can be arranged as part of our Pirate Parties, which are great fun for birthday buccaneers from ages 1 to 10 years! Party guests will be well entertained in a separate dining area with our organised party games, a pirate themed feast at the long table, and even getting to “walk the plank” as part of the pirate jollities. Pirate Party guests then get to have fun in the Happy Mount Park indoor play area, either as part of the public session or through private hire just for your occasion. You can find more information on Pirate Parties at Happy Mount Park here, and do contact us so we can arrange the perfect piratical celebration for your child! 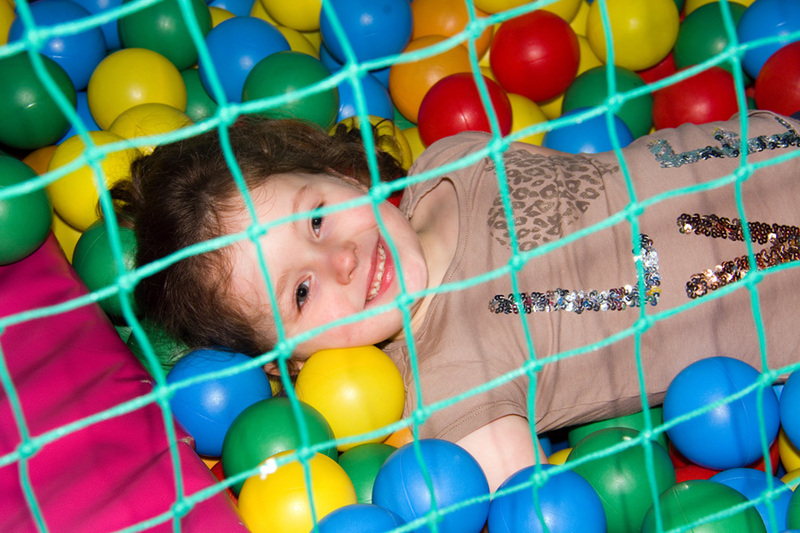 There is kids’ fun to be had year round at the indoor soft play area in Happy Mount Park. What better way to play while keeping out of wild winter weather or avoiding the most intense hours of sun exposure in the summertime? Parents and caregivers will find the facility clean & comfortable, and with some of the best coffee, tea, and café refreshments available from Café Rastelli there is something for everyone to enjoy. You can find Pirates in the Park in the Café Rastelli building, a very short walk from the park entrance across from the north end of Morecambe Promenade on Marine Road East. Several local bus routes stop near Happy Mount Park gates, Bare Lane Rail Station is a 10 minute walk away, pay parking is available adjacent to the park, and Morecambe town centre is a 1.5 mile walk down the prom.